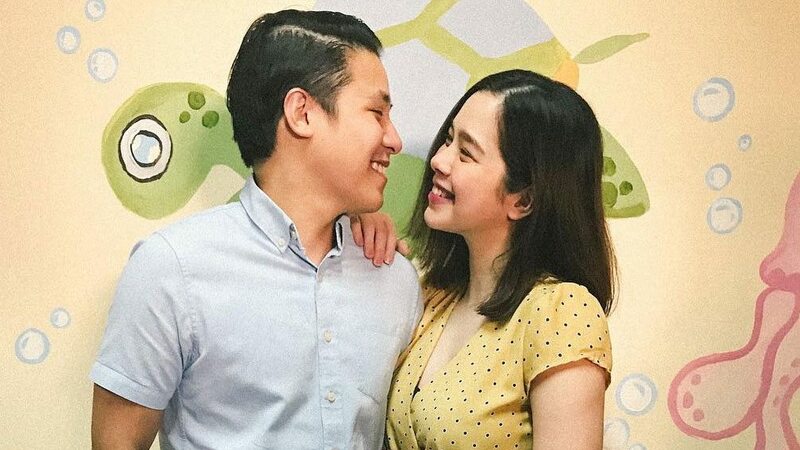 Saab Magalona and her husband Jim Bacarro are honoring the memory of their late daughter, Luna Isabel Magalona Bacarro, by putting up a memorial fund named after her. In a heartwarming tweet posted by Saab yesterday, May 18, she announced, "All smiles as we honor our angel the best way we can imagine. Together with our family, we started the Luna Isabel Magalona-Bacarro Memorial Fund, and we launched our first project with Kythe Foundation’s @kythe Child Life Program today." Kythe is a "non-profit, non-stock organization aimed towards improving the quality of life among hospitalized children with cancer and other chronic illness." The Quirino Memorial Medical Center in Quezon City, Kythe's partner hospital, has already named one of their pediatric rooms Luna. It was on March 6, 2018 when Saab shared the heartbreaking news on her blog that one of her twins, Luna, had passed away on February 8, 2018. Her baby boy Pancho was also in critical condition when he was born, but thankfully, he got better. She also wrote in her blog that she was "in and out of the ICU" and "almost didn’t make it." Both mother and son are doing well now. Pancho underwent a successful surgery on May 11.